A group of rioters and bullies will have to get back to high school in order to pass the test that will allow them to finish their studies. But if studying wasn't enough, they'll have a teacher that will use unorthodox tecniques to achieve that her students get to graduate once and for all. 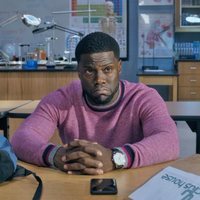 This new comedy from director Malcolm D. Lee ('Girls Trip') stars Kevin Hart ('Jumanji: Welcome to the Jungle'), Tiffany Haddish ('Girls Trip'), Rob Riggle ('Dumb and Dumber To'), Taran Killam ('12 Years a Slave') and Romany Malco ('Last Vegas'), among others. Kevin Hart himself participated in thisnew comedy's script. 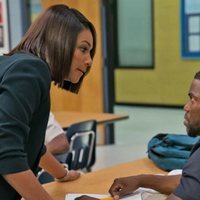 Write your own 'Night School' review. Thirteen years ago, Kevin Hart and Keith David starred in the ABC series The Big House (2004), based on Kevin's Life. 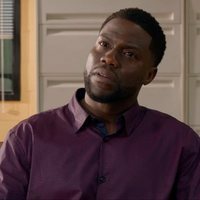 In the movie 40 Year Old Virgin, Romany Malco (Jay) and Kevin Hart had a scene together where they were arguing.